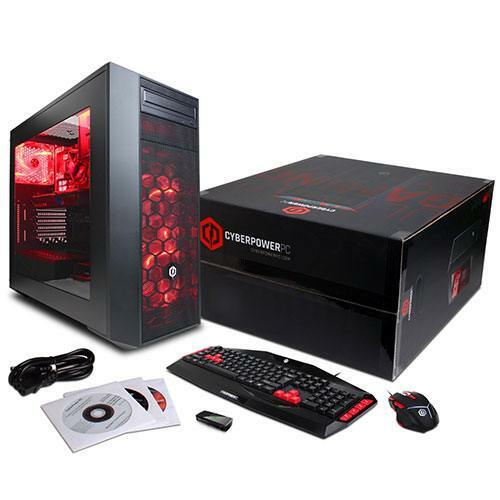 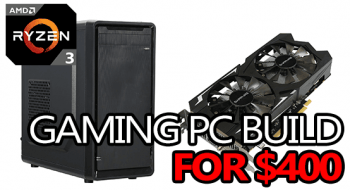 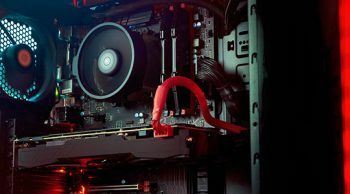 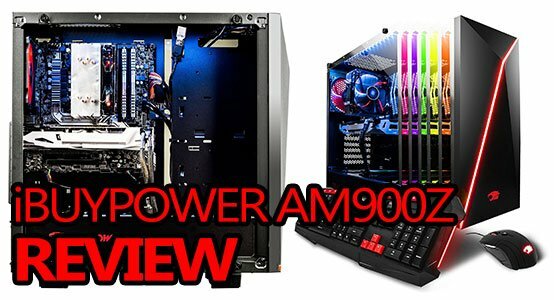 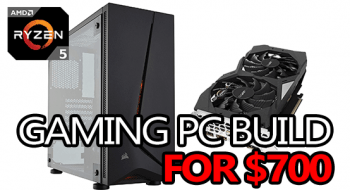 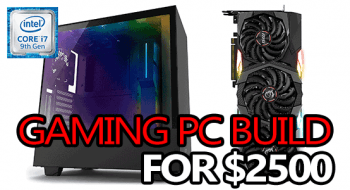 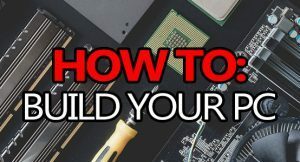 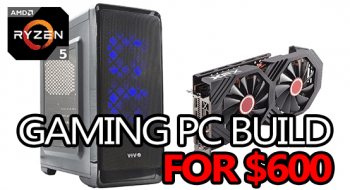 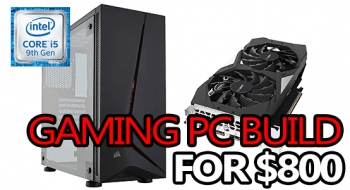 The iBuyPower AM900Z gaming desktop offers relatively decent value. 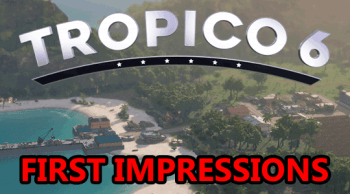 But it’s not all perfect and this review will tell you exactly why! 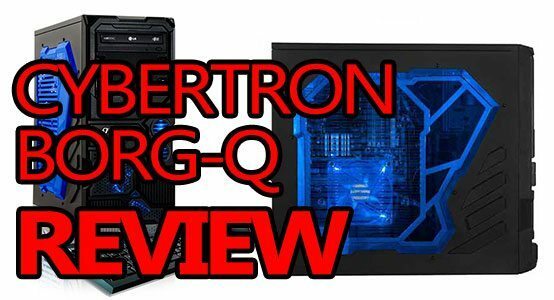 The CybertronPC Borg-Q GM4213A is easily the most popular prefab gaming desktop on Amazon, and it’s about time I review it.